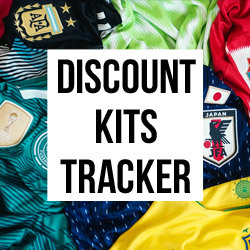 With colourful flavours bounding around football pitches across the world, Nike Football have delivered the understated class of a traditional black boot, and combined it with the latest tech straight out of the science labs. 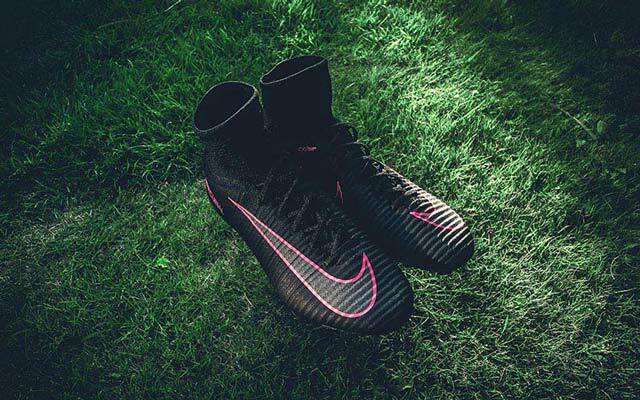 Black beauty is swooshed with distinctive colour as Nike's 'Pitch Dark' flavour adorns the Mercurial Superfly and Vapor, the Tiempo, Hypervenom and Magista; the perfect solution for those who prefer to opt for a more subtle look. Stripped back science. The speed induced Mercurial Superfly is ready for lift off. 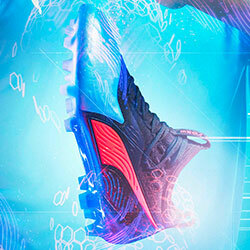 Another scientifically supercharged slice of football pie, comes in the form of the Magista II. The Magista model is all about touch and control - the playmaker's pick. Kevin De Bruyne recently made the switch from the Superfly. Just like the new Mercurial, the reworked Magista is a relatively recent addition to the market from Nike. Having been introduced with a bold, stormy, heat-map induced flavour, the 'Pitch Dark' alternative is something of a resolute contrast. A dash of loud orange compliments a design that is fresh out of the Nike boffins' bolt-hole. The new Magista is the product of extensive research into how the ball and the feet interact. The peaks and troughs in the upper of the boot are designed to communicate with a player’s sense of touch when the ball comes in contact with it. If you're sick of your lousy first touch then these may be the boots for you! The Tiempo will always be a classic. The Pitch Dark treatment accentuates that further. 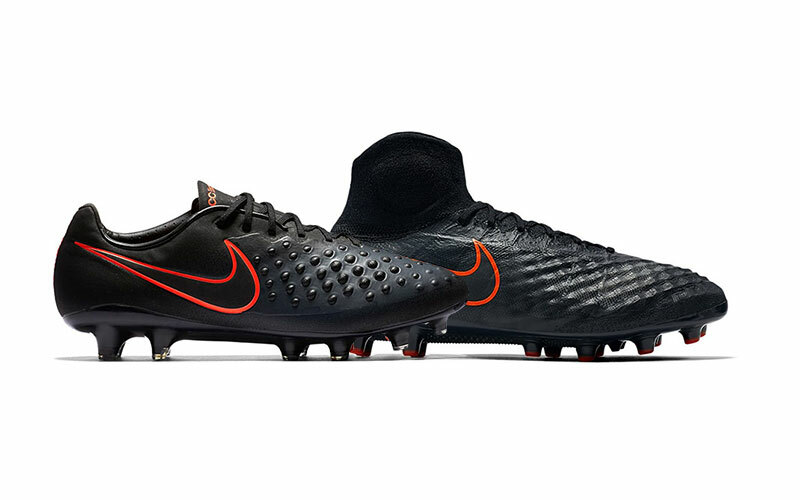 The Hypervenom II model is a boot that is popular across the whole pitch. 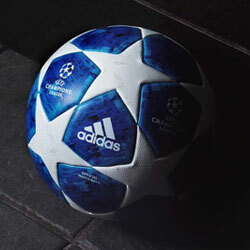 From, goalkeepers such as Joe Hart, right through to prolific strikers in the mould of Robert Lewandowski. 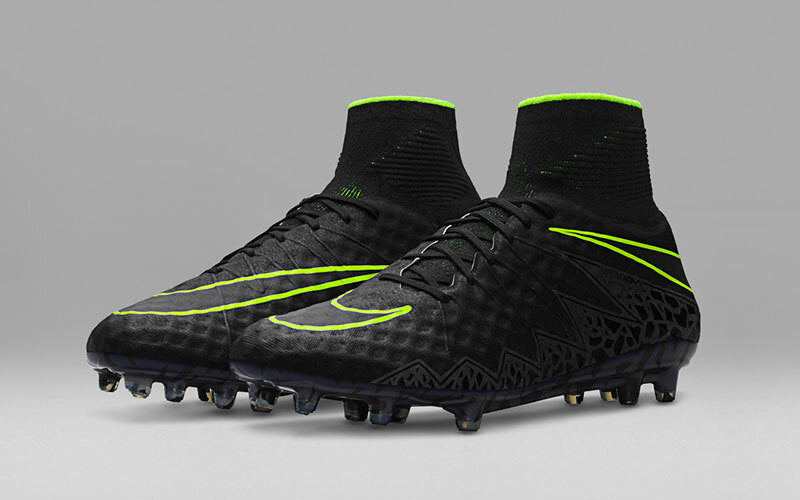 In keeping with the Pitch Dark theme, the Hypervenom design is restricted to a simple volt swoosh outline. 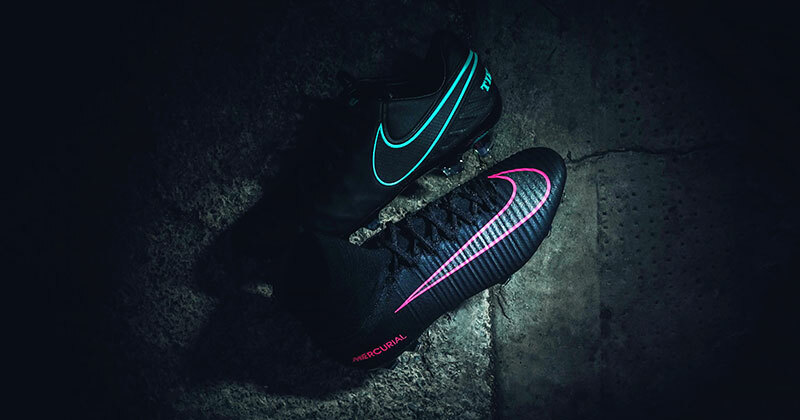 The Spark Brilliance Pack recently heralded the return of the Hypervenom I NikeSkin upper: an element fans were keen to see reintroduced. 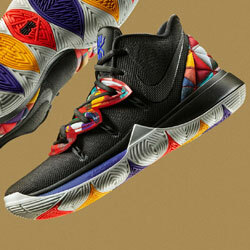 In this instance, Nike did more than just listen. The NikeSkin provides a more sticky-like first touch and perhaps crucially allows for a shorter breaking in period than the upper construction of the second. The flare accents that join the upper with the soleplate are still present, yet subtle in execution. If you consider yourself a bit of an all-rounder on the pitch, then the Hypervenom's are worth strong consideration. There you have it. 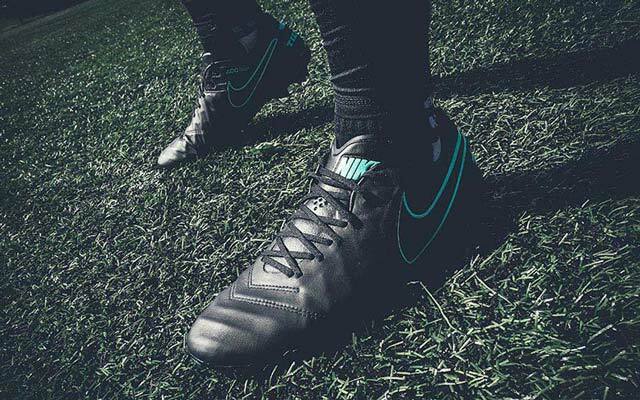 All four of Nike's Pitch Dark Pack. Struggling to pick a favourite? If you want a closer look then fear not. We unboxed both the Tiempo and Superfly over on our YouTube channel. Make sure you head over there and 'Like' and 'Subscribe' to keep up to date with all the freshest drops. 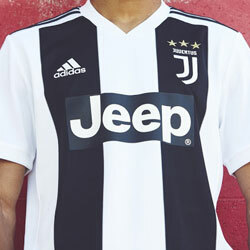 What do you think of the Pitch Dark Pack? Let us know in the comments below! Make sure you follow us on Facebook, Twitter, Instagram and YouTube!